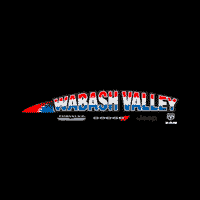 Test drive the 2019 Jeep Cherokee at Wabash Valley Chrysler! Ready to explore, no matter the weather conditions, the new Cherokee is desperate for adventure. With 4×4 capability, you’ll be able to travel wherever your heart desires. 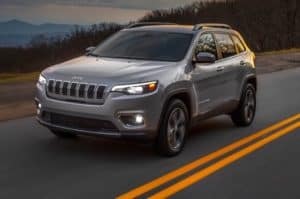 Conquer the toughest terrain with the 2019 Jeep Cherokee! Serving Peru, Indiana.